Learn more about Home Equity Loans & Lines of Credit. 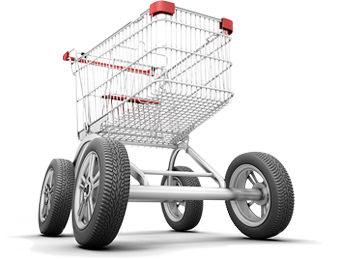 Before you shop, get preapproved for a low rate on your new or used car. 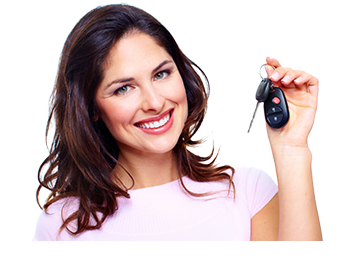 Borrow up to $15,000 for a purchase or debt consolidation. 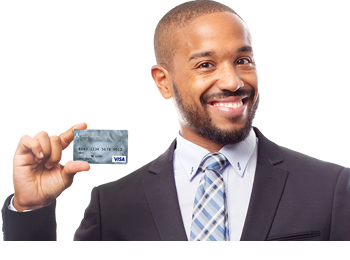 Once you have your credit union Visa, you won’t want any other card. RATES AS LOW AS 7.99%!! 4D GLS 14 with 57,755 miles and in good condition. Bids starting at $7,500 accepted through Noon 3/30/19. The credit union’s Annual Meeting and Election are scheduled for March 14, 2019.